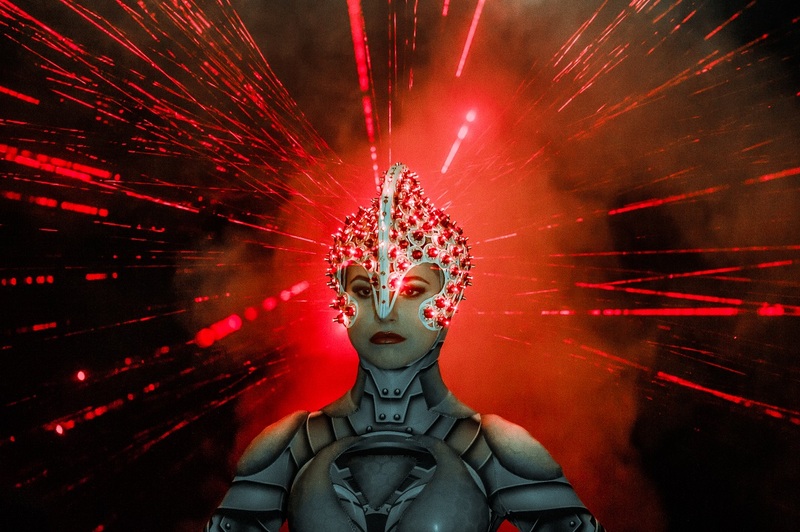 The creative team – working in five time zones from Melbourne via Berlin to Las Vegas – could not be more international. 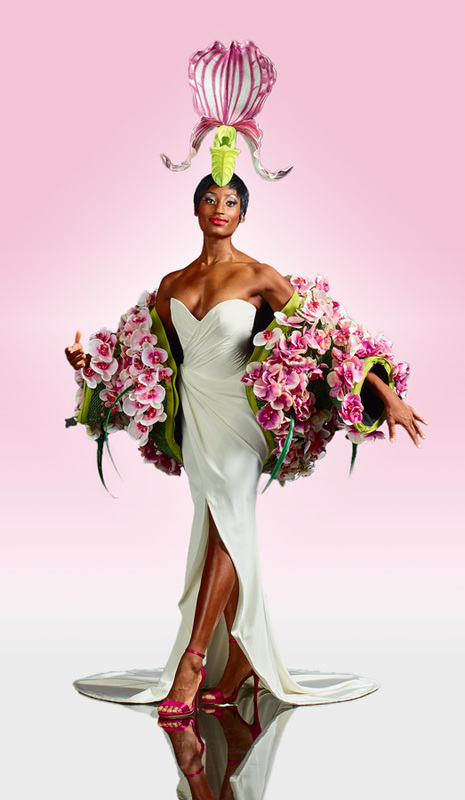 The final flourish: Philip Treacy, “the world’s most famous milliner” (THE TIMES). The gifted hatmaker works for Queen Elizabeth II, European royals, Alexander McQueen, Karl Lagerfeld, Ralph Lauren, Lady Gaga, Emma Watson and Madonna. 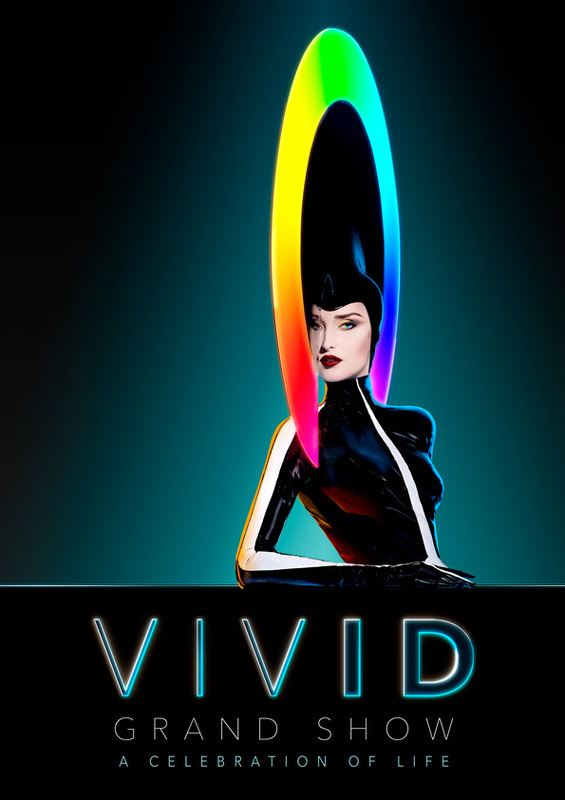 VIVID is a declaration of love to life. 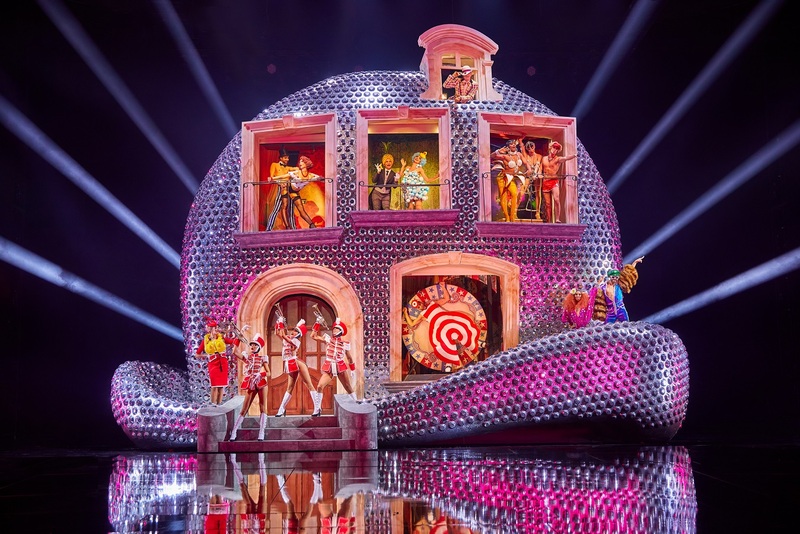 Featuring more than 100 stunning artists on the world’s biggest theater stage. 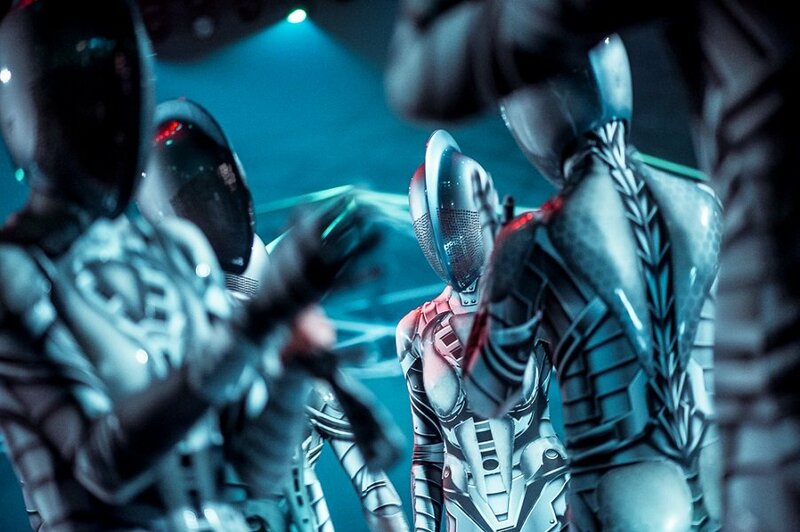 A production budget of 12 million euros for spectacular costumes and stage sets of unparalleled dimensions. 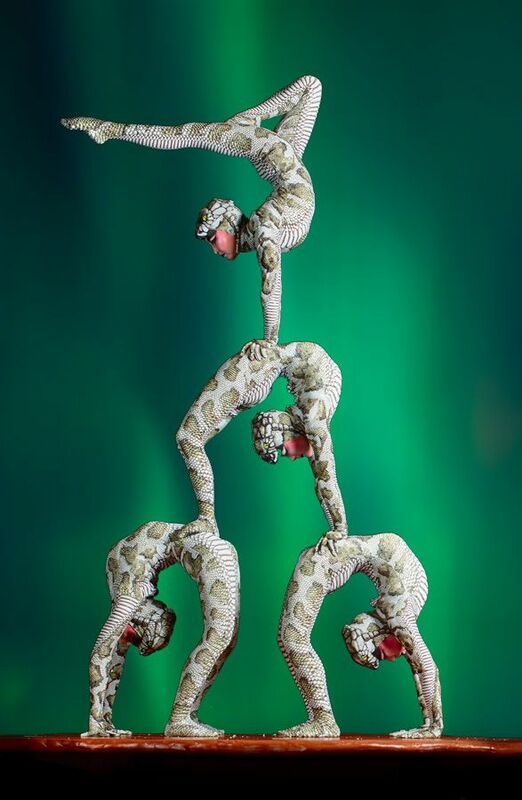 A kaleidoscope of physical perfection and outstanding artistic performances that may prompt tears of joy. Welcome to Berlin’s #1 theater for dazzling entertainment. Welcome to your Palast. Revue shows are not musicals. Coherence is primarily achieved through visual imagery rather than narrative storytelling. Meaning they are also perfect for guests with no knowledge of German. 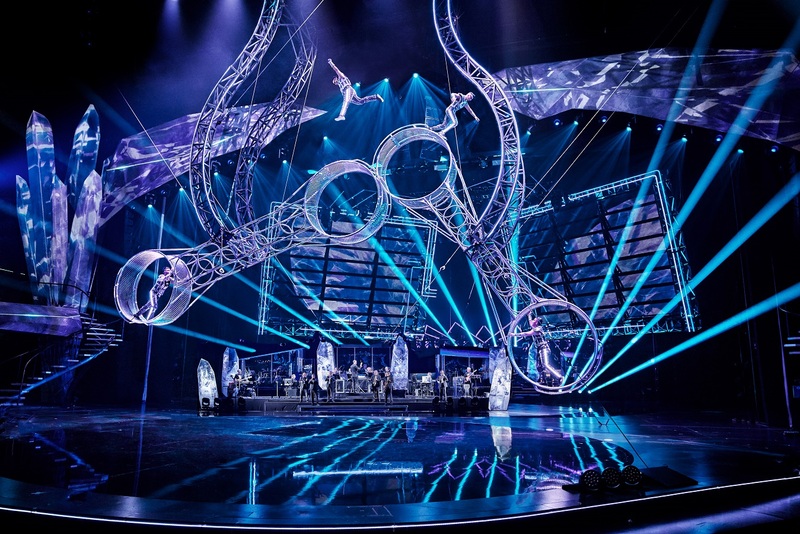 The stage set is by the American Michael Cotten, who previously created shows for world stars of the likes of Bette Midler, Miley Cyrus, Shania Twain, Phil Collins and Katy Perry. Actress, "I Dream of Jeannie"
Wow, VIVID is fabulous, simply wonderful. What I liked the most? Everything! If there is one show I can recommend you make sure you see, it’s this one. VIVID was the most moving and happy experience I have had in a long time. VIVID is: WOW! Just opened to standing ovations. We bought our tickets months ago online from Australia. Seamless process. 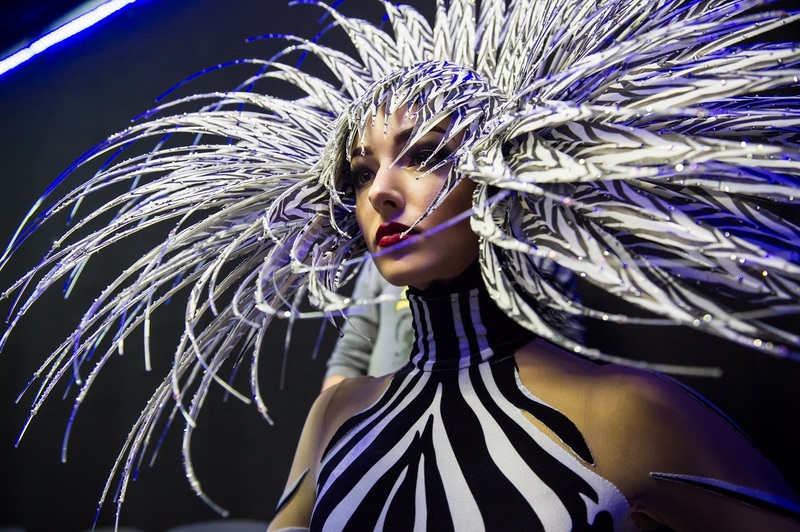 Brilliant Las Vegas style show! 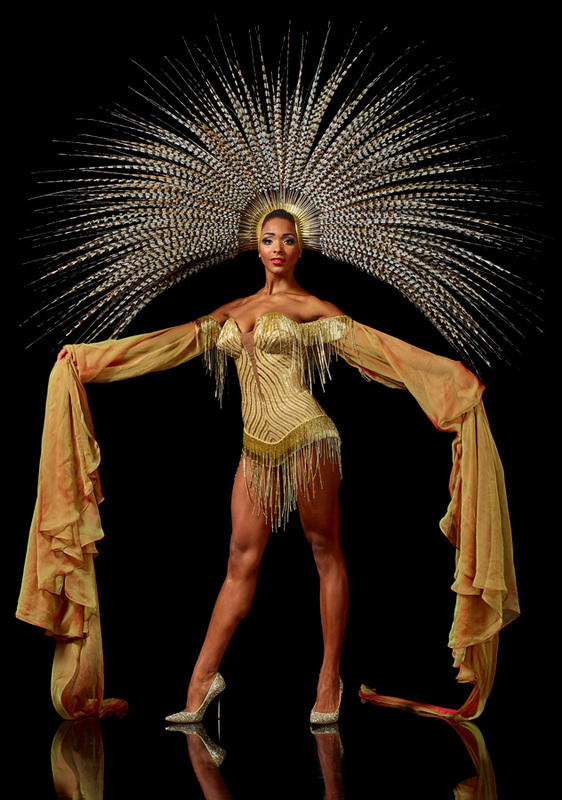 Fabulous extravaganza! Something for everyone, costumes out of this world, dancers,acrobats, singers, athletes really looked as though they were enjoying their performances. Wonderful choreography, I’d go again tonight! I would put it high on the list of must-see things to do in Berlin. Note that every two years the show changes. The VIVID Grand Show is the best one I have ever seen!!!!!! "Must visit" in Berlin. VIVID Grand Show, it was a fantastic show! I had a great experience seeing the show with my family. Great facilities and beautiful decorations. VIVID Grand show is amazing and colourful. Thumbs up for all actors. We always enjoy visiting the Friedrichstadt-Palast – even as Berlin natives. The shows are utterly awesome. There couldn’t be a bigger show. It’s the absolute tops in Europe. 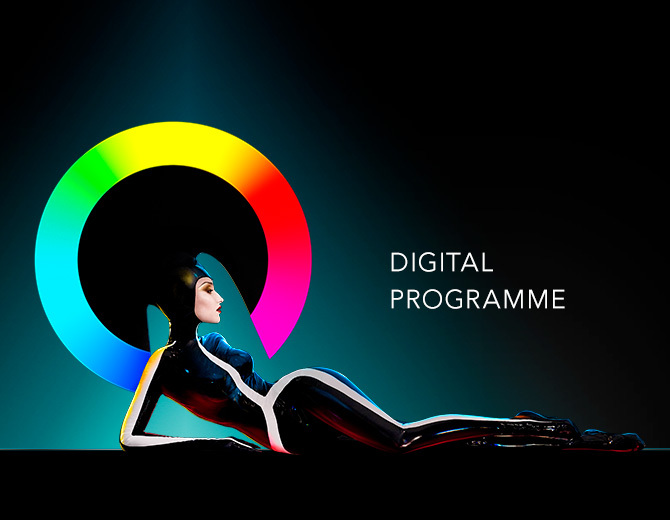 Browse our free digital programme and get in the mood for the VIVID Grand Show! It’s as vibrant as the Grand Show itself: the fantastic VIVID soundtrack – available as a download or on CD for at home. The Palast maintains a long-standing tradition: the biggest kid and youth ensemble in Europe. Performances take place throughout the winter months. On the major review portals, up to 96 per cent of guests recommend our show. Read the latest reviews for the Palast.